1. Check the latest travel advice and subscribe to receive free email notifications each time the advice for your destination is updated. 2. Take out comprehensive travel insurance and ensure it covers you for the places you plan to visit and the things you plan to do. 3. Before travelling overseas register your travel and contact details online so we can contact you in case of an emergency. 4. Make sure your passport has at least six months' validity from your planned date of return to Australia. Carry extra passport photos in case your passport is lost or stolen and you need to replace it while you're away. 5. Check with health professionals for information on recommended vaccinations and other health precautions. Remember that vaccinations can be an entry requirement for some countries. Also find out about taking medication overseas - certain medicines aren't allowed in some countries. 6. Make sure that you have the right visas for the countries you are visiting or transiting and check any other entry or exit requirements. 7. Check to see if you're regarded as a national of the country you plan to visit, and whether dual nationality will have any implications for your travel plans. 8. Make copies of your passport details, insurance policy, travellers cheques, visas and credit card numbers. Carry one copy in a separate place to the originals and leave a copy with someone at home. 9. Obey the laws of the country you're visiting even if these seem harsh or unfair by Australian standards. Don't expect to be treated differently from the locals just because you're Australian. 10. 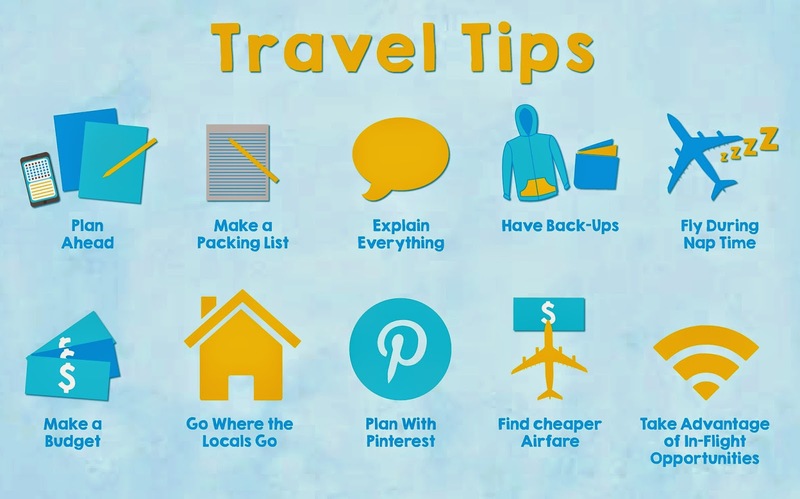 Keep in contact with friends and family back home and give them a copy of your itinerary so they know where you are.